I am addicted to the Repeat Crafter Me blog! A lot of the hats I first learned to crochet with came from there and now I think granny squares will my next venture! Beautiful colors and 3D petals! Jazzy! 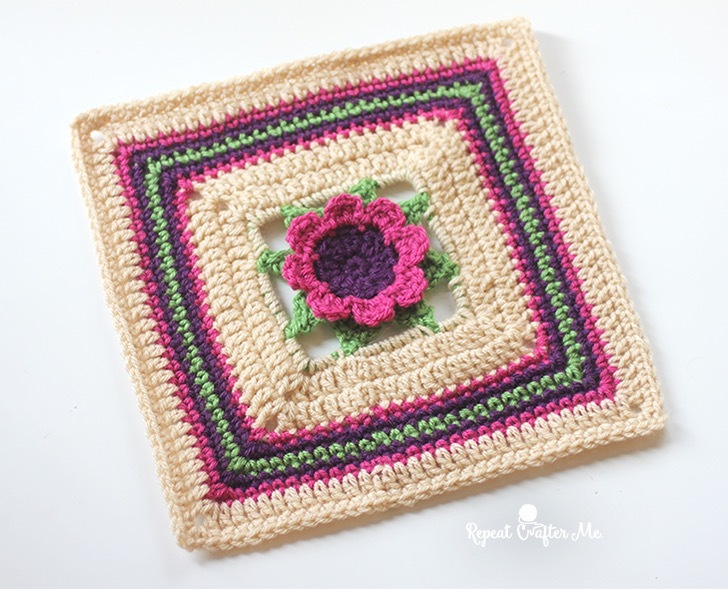 This entry was posted in Uncategorized and tagged 3D granny square, arts & crafts, crochet, free crochet pattern, free pattern, granny square, handmade, Hobby. Bookmark the permalink.